Scarlet Bindi - South Asian Fashion and Travel Blog by Neha Oberoi: Christmas Time = Mulled Wine! Christmas is by far one of our favourite times of the year, there's so much love and happiness all around and we love the time we spend with our families. 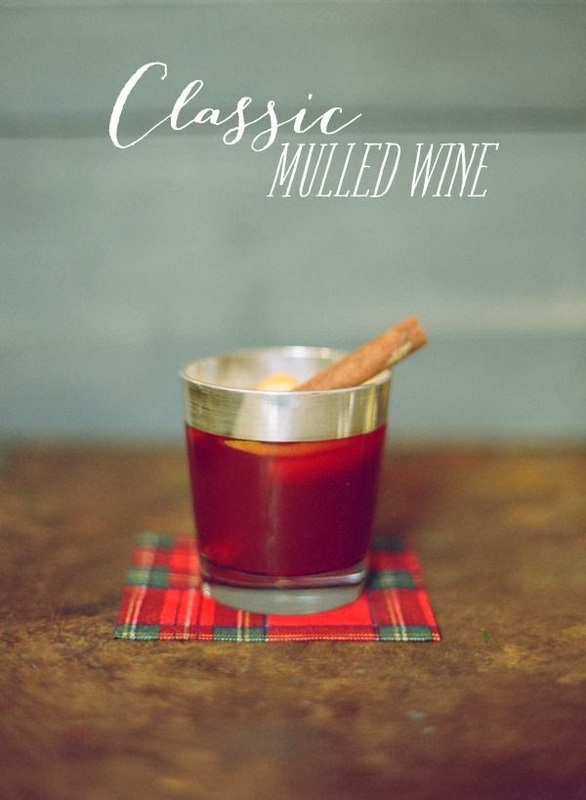 In anticipation we wanted to share with you our favourite recipe for Mulled Wine! It's the perfect treat and is great for a party or a warm treat after a day out shopping (or working!). 1. Get out a large sauce pan, put on high heat and add 1/4 of the wine, juice of the lemon and orange (keep the peels), cinnamon, cloves, star anise and sugar. 3. Add the rest of the wine, throw in the citrus peels and the nutmeg. 4. Stir, turn the heat off, and let it cool until it reaches room temperature. VOILA! You've got some amazing Mulled Wine! Yum yum yum! Psssstt… Want to hear a secret? Put the mulled wine in the slow cooker on 'keep warm' so that it stays warmer longer - great idea for parties!